African lions have been reduced to living on only 8% of the land they once occupied due to habitat loss and fragmentation. Human-wildlife conflict, bushmeat hunting and an increasing illegal trade in lion parts further threaten the survival of this archetypal African species. 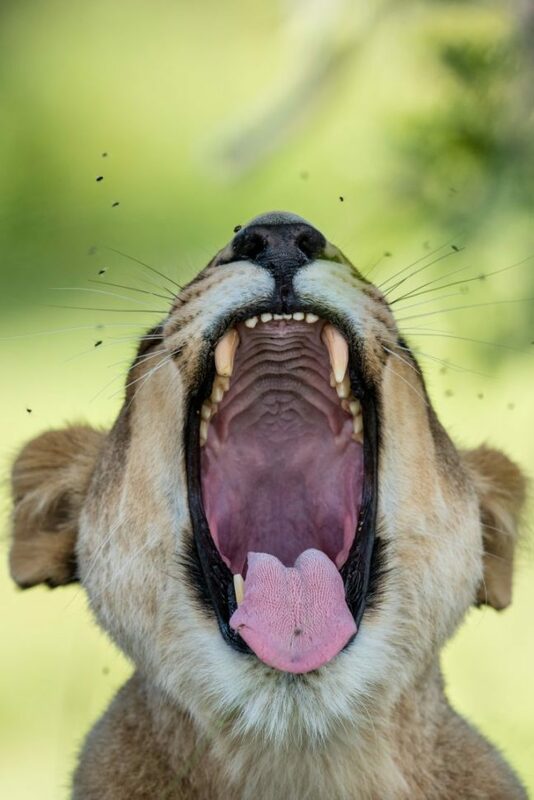 The lion is an apex and keystone predator, residing at the top of the food chain and controlling prey populations, ensuring numbers don’t explode uncontrollably and drive out many other species. Lions also have an almost unparalleled cultural identity, recognised by almost everyone from the local communities living alongside them to those globally who are awed by visions of the dominant force on the African savannah. 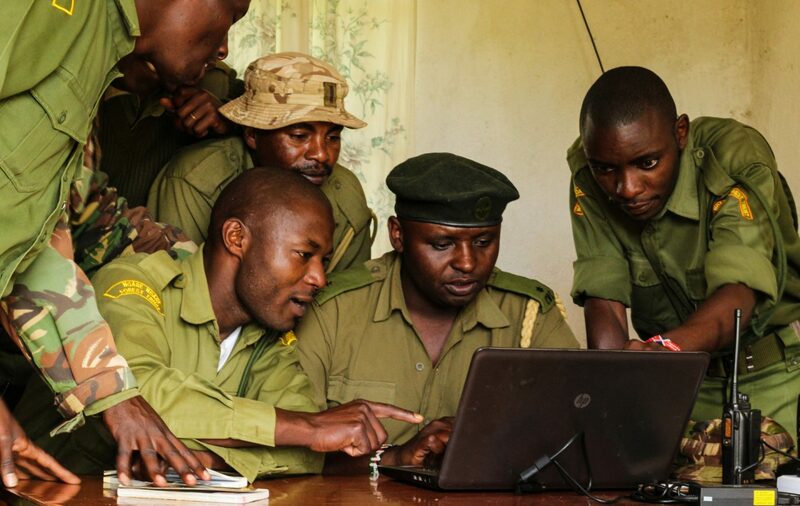 The work of Tusk’s partners focusses on human-wildlife conflict mitigation, working closely with local communities to raise awareness, ensure effective benefit or compensation mechanisms, adapt farming practices to reduce conflict and end retaliatory killings, and by improving arable land outside and bordering protected areas to provide viable alternatives for farming or ensure wildlife-integrated land use. Scroll down to read more on the conservation work of our partners. The most social of the big cats with the loudest roar. Meet the ruler of the savannah. From human-wildlife conflict mitigation to anti-poaching operations, discover Tusk's work fighting for a future for threatened species . Join Tusk as we celebrate this magnificent animal through a series of lion inspired events. 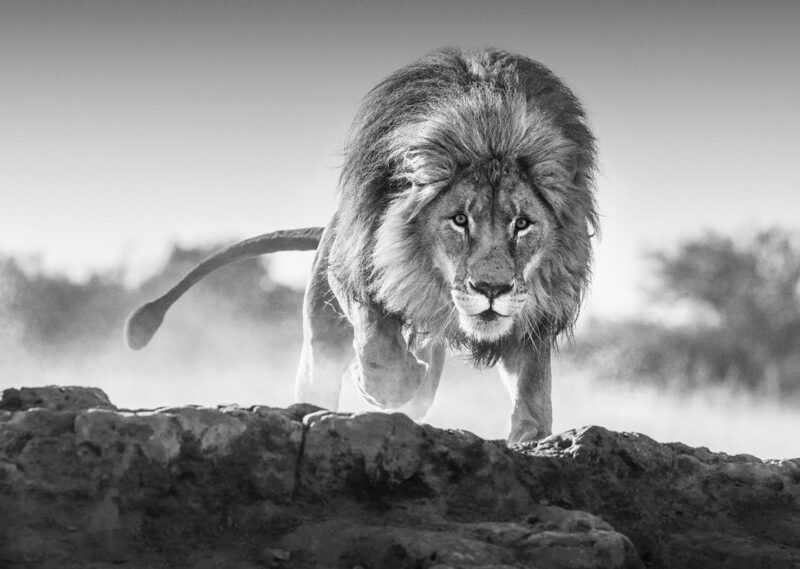 People are really amazed that a species as iconic as the lion is under threat. They think that because everyone goes on safari and sees them, somehow they are stable - and they really are not. 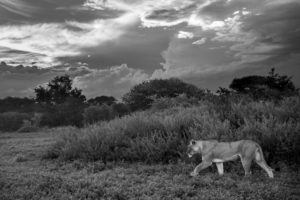 Understanding the health and status of lion populations in the most critical survival hotspots is also important to inform intervention. 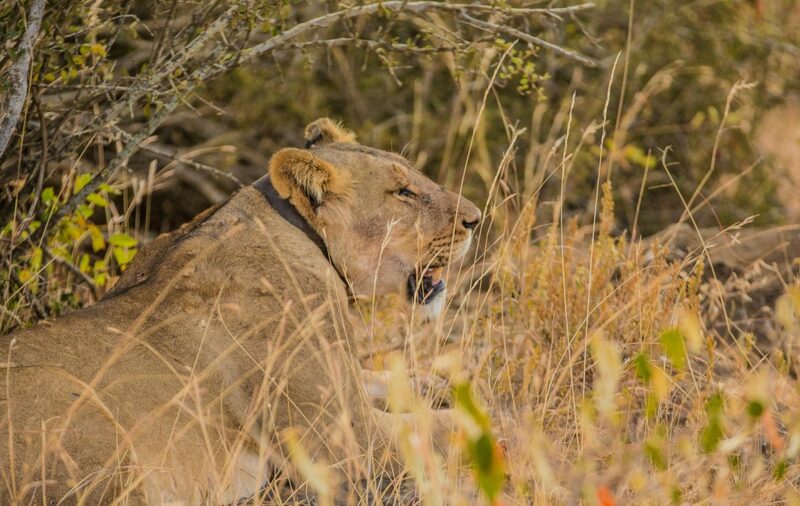 Tusk partners implement research, monitoring and surveying to provide data on the species and evaluate the impacts of lion conservation on affected communities. 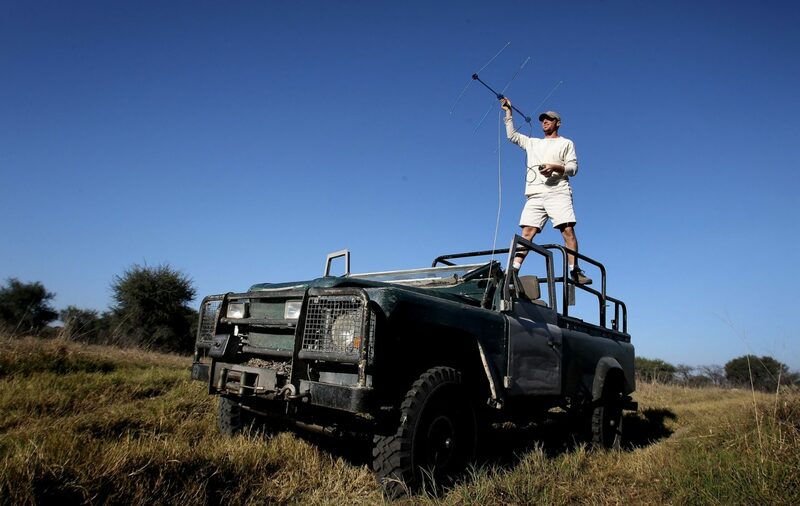 Poaching has the potential to be incredibly detrimental to Africa’s wild lions and conservation organisations across the continent are working with Tusk’s support to increase the effectiveness of anti-poaching systems and reduce the impact of snares and poisonings. This poaching feeds a growing illegal trade in lions and lion products and lion parts have turned up alongside elephant ivory and rhino horn in shipments destined for east Asia. There is also a local market in southern Africa for use in traditional magic. Tusk works tirelessly to support the international groundswell to end the illegal trade. Image courtesy of Harry Skeggs. 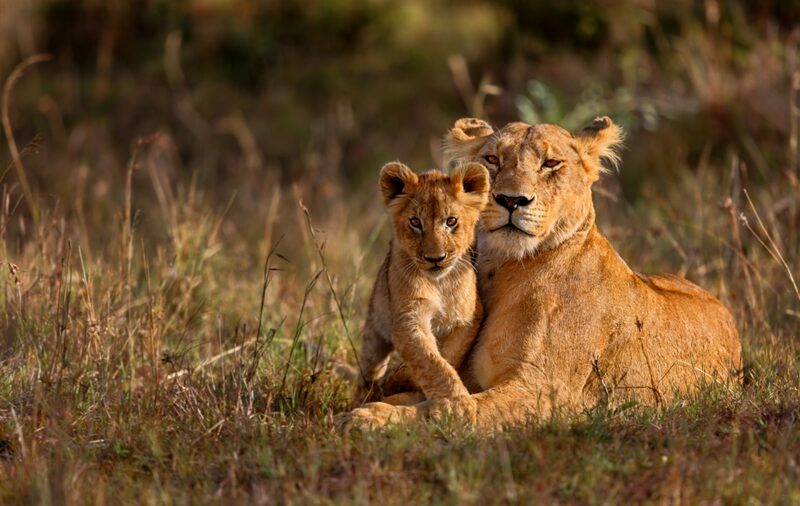 Home to around 10% of the world’s wild lions, the RCP works across a huge expanse of wildlife habitat in central Tanzania, where critical carnivore populations frequently come into conflict with local communities. The RCP finds solutions to reduce livestock losses, provide benefits to local communities and promote tolerance and conservation of wild carnivores. The lions of Laikipia are a vital component of the central Kenyan ecosystem. 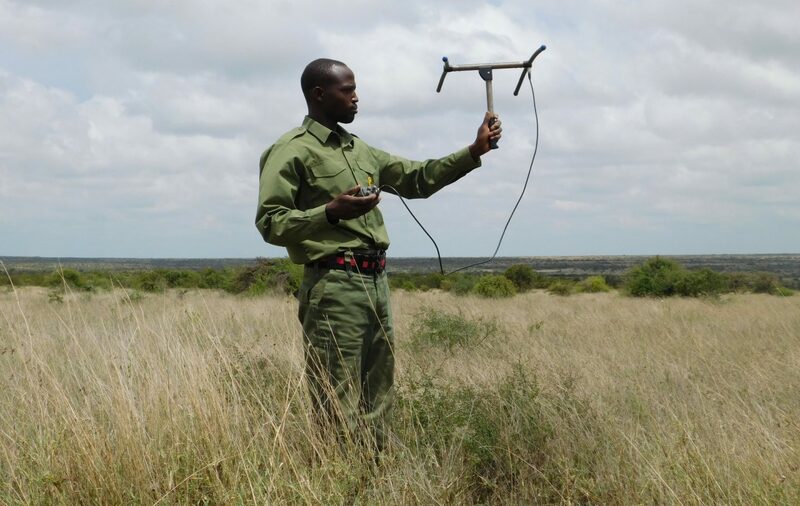 Lion Landscapes works to protect lions through a programme of research, capacity building, and innovation. 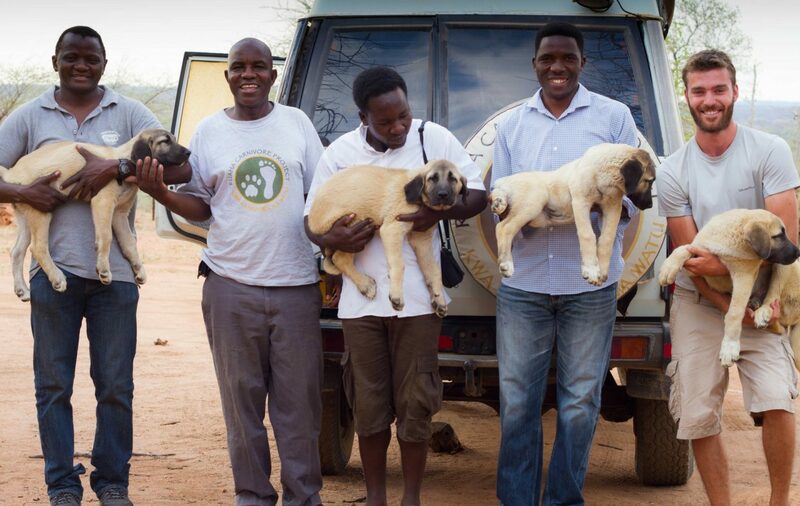 One of the longest-running carnivore conservation programmes in Africa, BPCT’s community initiatives use innovative techniques such as teaching conservation through football and linking livestock compensation schemes to the use of established anti-predation measures. Mount Marsabit, in northern Kenya, is an important regional watershed and provides critical habitat for wildlife including lion. The Ngare Ndare Forest Trust manages the forest and works closely with surrounding communities to prevent human-wildlife conflict and over exploitation of forest resources.